A small town with a sand beach and grassy foreshore on Morecambe bay.. The beach is separated from the town by the West Coast Mainline railway, making this a popular location for trainspotters as well as holidaymakers. The tide at Hest Bank Beach is currently rising. High tide will be at approximately 5:15 AM, and the next low tide will be at approximately 11:30 AM. There is a free car park next to the beach. around 8 miles north as the seagull flies, around 11 miles by road. 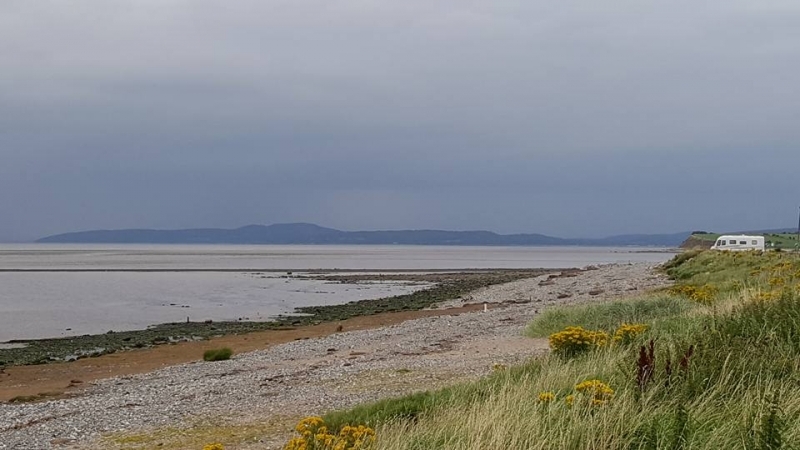 Visitor information for Hest Bank Beach, Lancashire, England. Weather, tides, visitor comments, beach facilities, photos, nearest postcode, beach information and nearby accommodation.